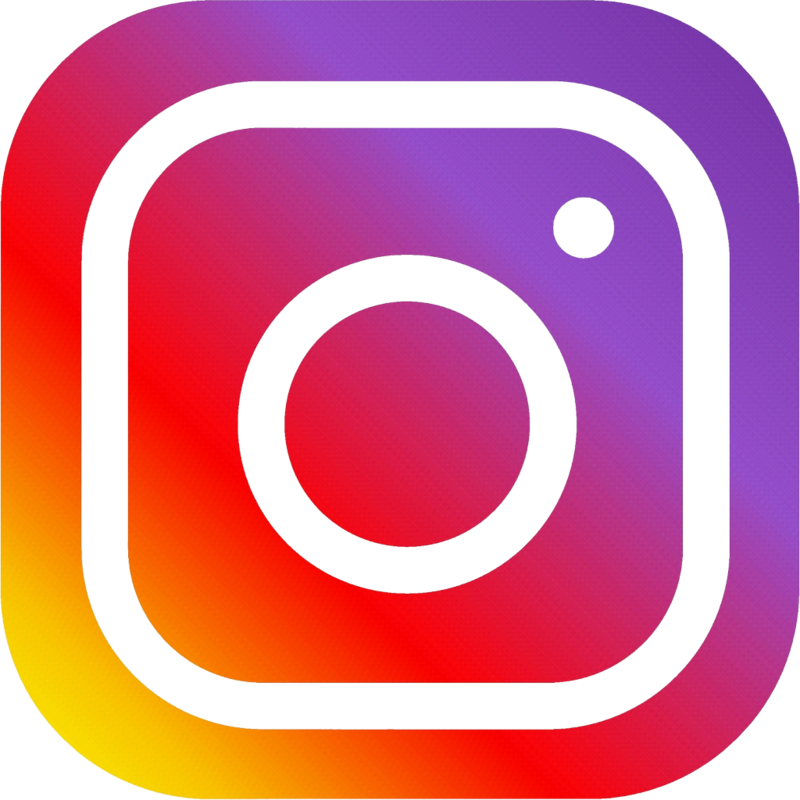 Welcome to The “Flor & Rolf” website, where you can find all the info you need to know about this brand new project by The Pinker Tones. 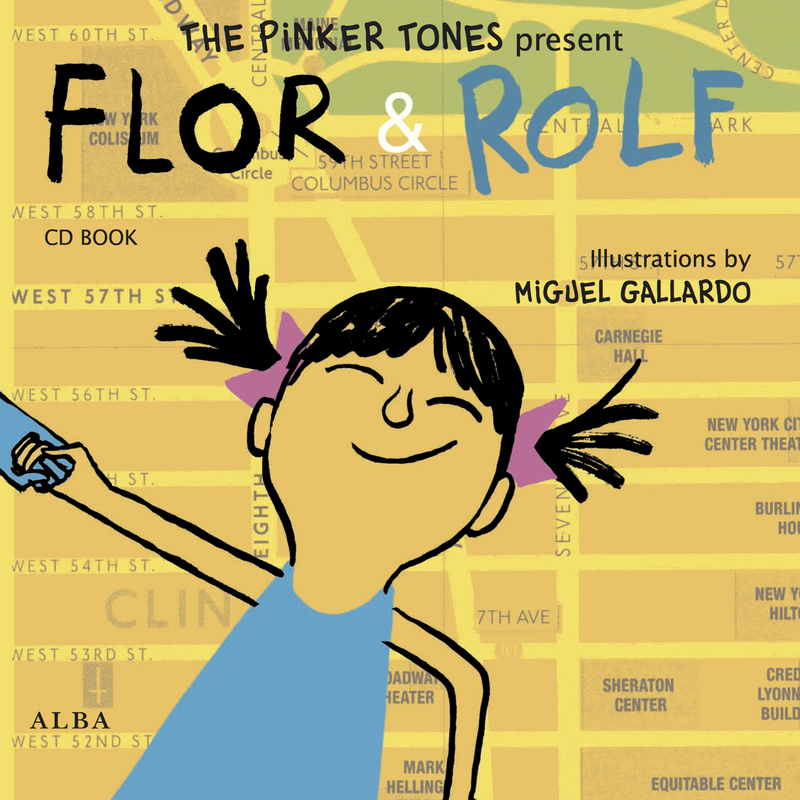 Rolf & Flor is a children’s love story full of magic realism between two very special beings; Flor, a girl from New York and Rolf, a boy from Barcelona. We are very proud to announce the release of our first bilingual book-cd (english and spanish) for kids between 3 and 103 years, with illustrations by Miguel Gallardo, 2 cds with original music by The Pinker Tones and guest singers Albert Pla, David Brown (Brazzaville) y Mimi Miller. You can order your copy of Rolf & Flor on Amazon.